The Official Language Act of 1974 made French the only language of Quebec, and then replaced by the Charter of the French Language in 1997, which required French as the only language for advertising and education. Simply put, any commercial signs, packaging, and public information had to be in French. Certainly the law came without controversy but the law has also prompted the rest of Canada to also require French to the public, at least to a certain degree. Because of French language laws in Canada, many U.S. advertisers and importers have seen a need for translating their English materials. This includes product packaging, instruction manuals and booklets, marketing pamphlets among others. As a result of this law, PLG continues to see a high demand for French language translations. 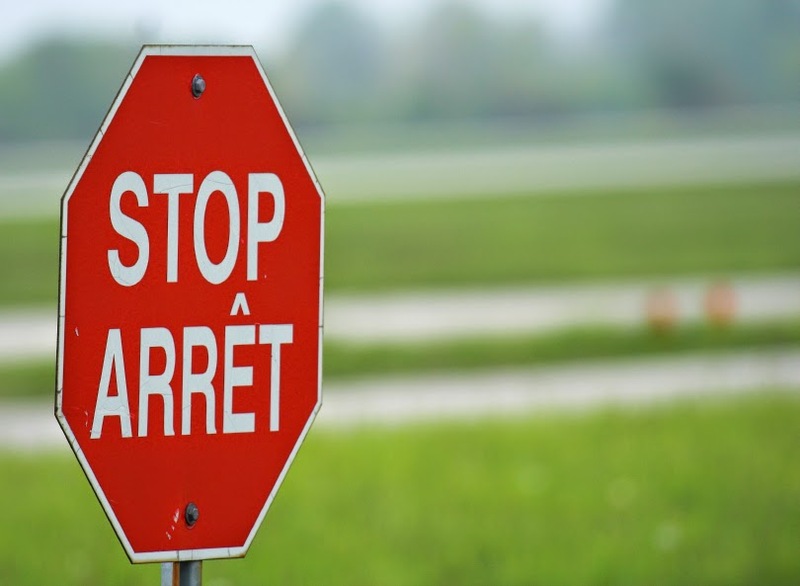 Many U.S. advertisers and manufacturers that want to go into Canada cannot do without French translations. PLG’s focus on providing its customer’s services tailored for Canada has positioned PLG as a leader in French translations in North America. PLG offers services in French language translation and typesetting. It also offers a full service compliance review service for Canada and Mexico and is currently working on developing its Chinese.